Whatever tennis gifts you’re after; from training gadgets to smaller stocking fillers, we have a range of tennis gift ideas for any aspiring tennis player. Order online or come down to our shop. Here is our countdown of our top five tennis gifts. 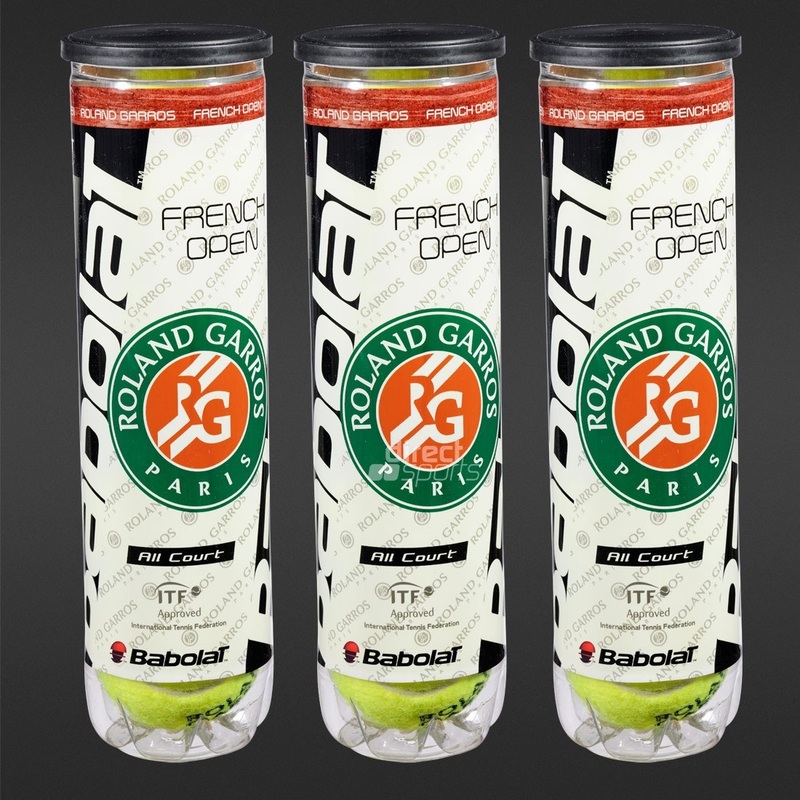 Babolat’s Roland Garros tennis balls can be used on all surfaces not just clay courts. Seems obvious doesn’t it. Tennis balls are on my personal Christmas list every year. Tennis balls are not very personal items, and they can be used on all surfaces, by players of all abilities, so they make an easy tennis gift to buy. My personal favourite and a big seller in the store at the moment are the Babolat French Open tennis ball which are now £14.99 for a dozen (3 tubes). These Babolat tennis caps make a cool stocking filler for any tennis mad individual! These are the cheapest items on our Christmas list, starting at just £10.80. They are available in four different colours; Black, White, Blue and Light Blue. There are no tennis tournaments running over the Christmas break so now is usually the best time to buy new tennis trainers. This enables players to wear in their new trainers during the Christmas break. 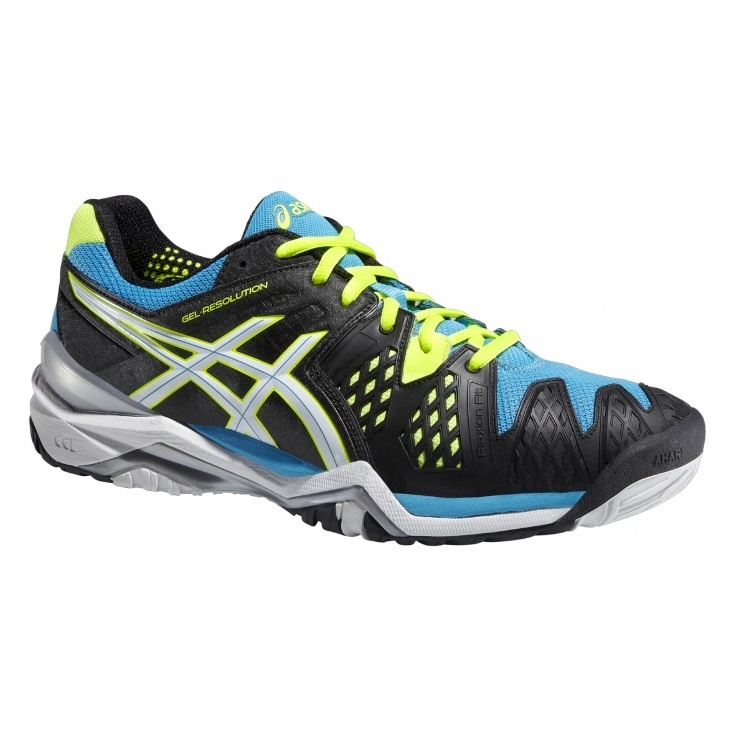 It is very hard not to recommend the Asics Gel Resolution 6, as in my opinion they are the best tennis trainers on the market. Not only are they lightweight but they are surprisingly http://laparkan.com/buy-tadalafil/ durable too. Asics are not afraid to try the most interesting colour schemes in their trainers and this year’s model is no exception! You may love or hate the colours, but I have no doubt players will love the way they feel on court. Tennis racket bags come in a range of different shapes and sizes! Picking the right one comes down to how many rackets and how much kit they have. Some players like to have a racket bag that matches their own racket. 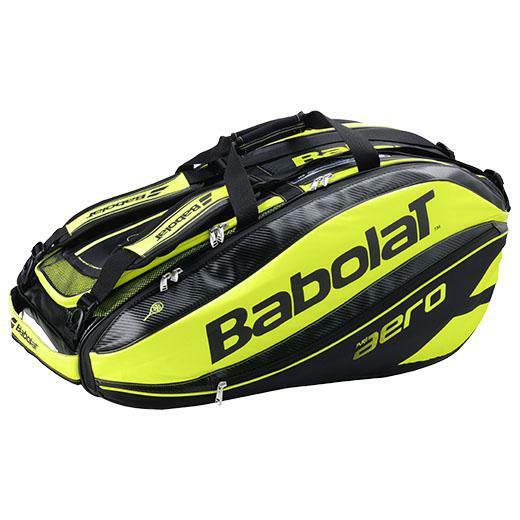 So if they play with a Babolat they might be interested in the Pure Aero racket bag range, or if they play with a Head Radical they’d probably be interested in the Andy Murray racket bag. Junior players might be more interested in a tennis rucksack, like the Head Rebel Backpack. Nadal, Federer, Djokovic and Murray didn’t get to the top of the game on skill alone. It takes hard work, dedication and a lot of training. 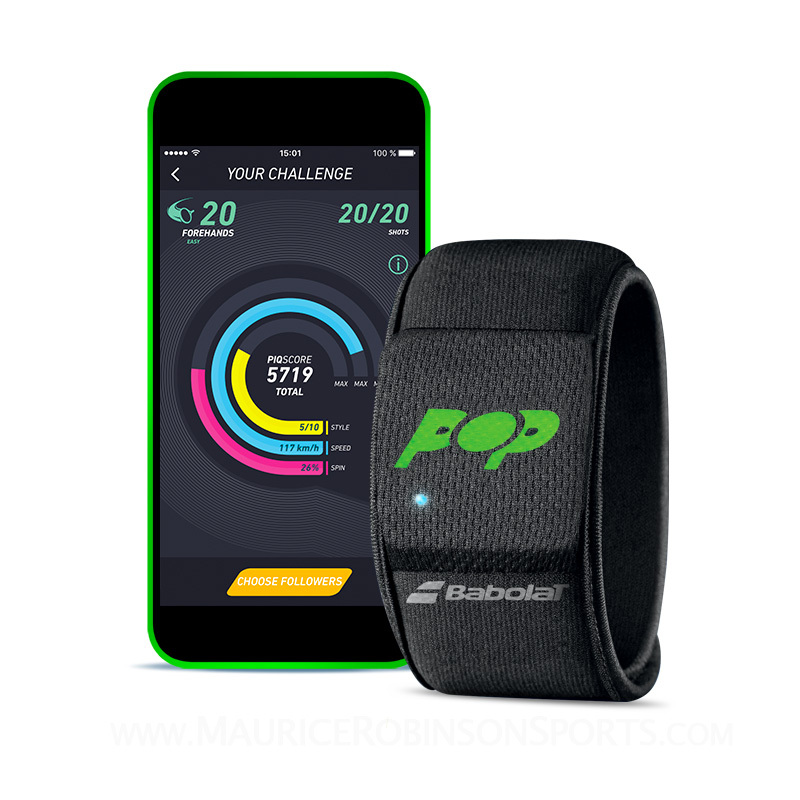 Enter Babolat Pop; the connected tennis wristband. After connecting to your phone via bluetooth, Babolat Pop will track your tennis activity, allowing you to share/challenge your friends and rivals through the Babolat tennis community. The app is free and available to download via Google Play or Apple Store. This is a really cool gadget, which we feel would make the ideal tennis gift for all lovers of the game, from your aspiring tennis professionals to your tennis geeks like me!